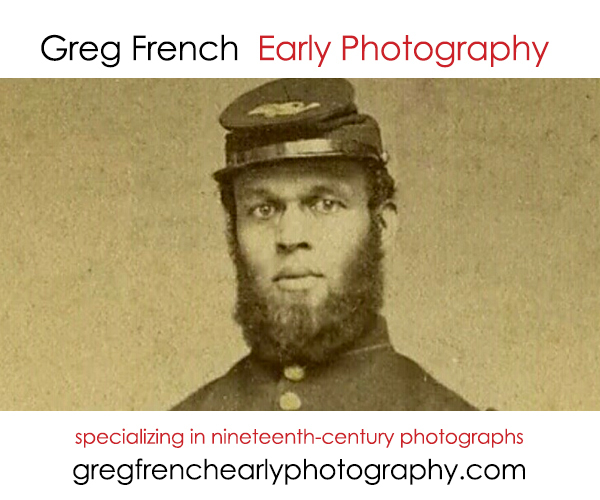 A sixth-plate tintype shows an unidentified soldier from the 2nd Vermont Volunteer Infantry. 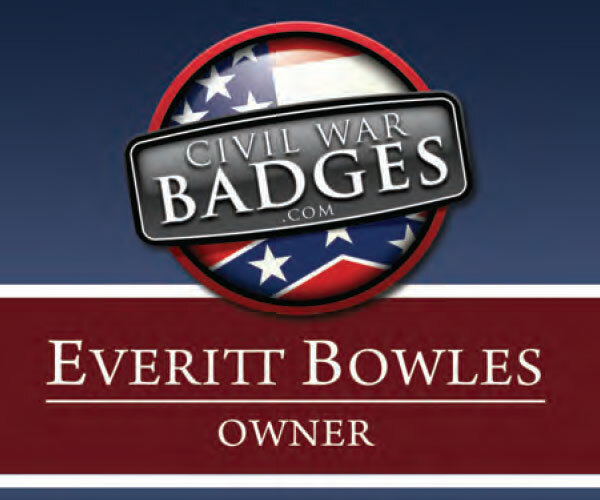 The editor responds to readers requesting more Confederate images. He explains that it is not due to a Federal bias, but basic economics. 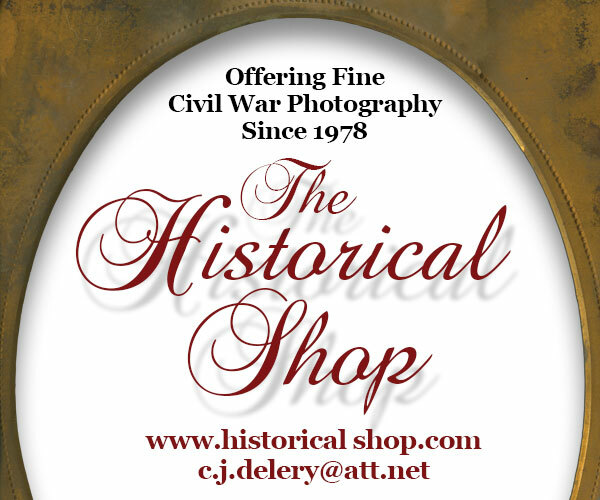 There were far more photographers available to soldiers from the North than from the South and Federal soldiers were more financially able to purchase their images than were their Confederate counterparts. Military Images strives to include at least one feature on a Confederate topic per issue and would like to increase that number. It takes readers willing to write the articles to make that happen. 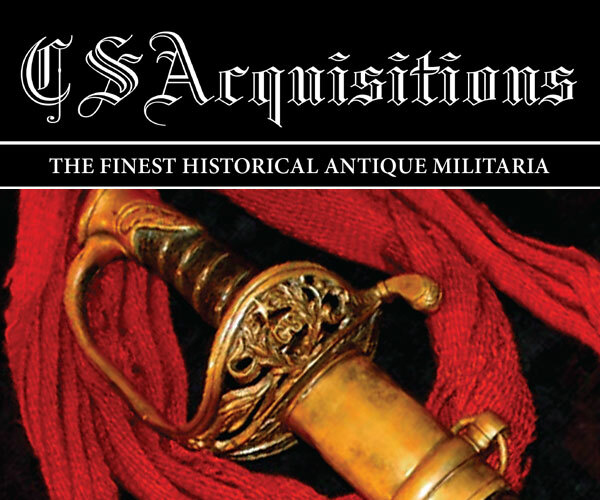 A few letters are included in this issue, including one that shows fake “Kearney Cross” (sic) medals sold by the B.T. 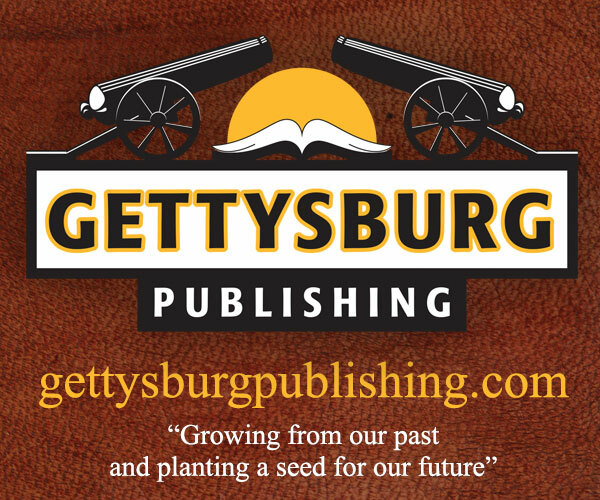 Hayward Co. A notice from the editor is included to let the readership know that the Taney Farm Bill had indeed been signed by President Reagan, preserving an important part of the Gettysburg Battlefield. 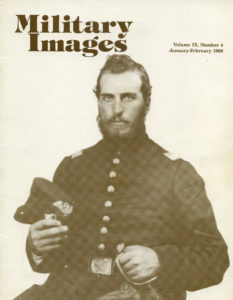 Another reader writes to ask if an image of an officer from a previous issue of MI is the same man (Lt. Col. J.W. Lyman) in a carte de visite from the collection of Ronn Palm. 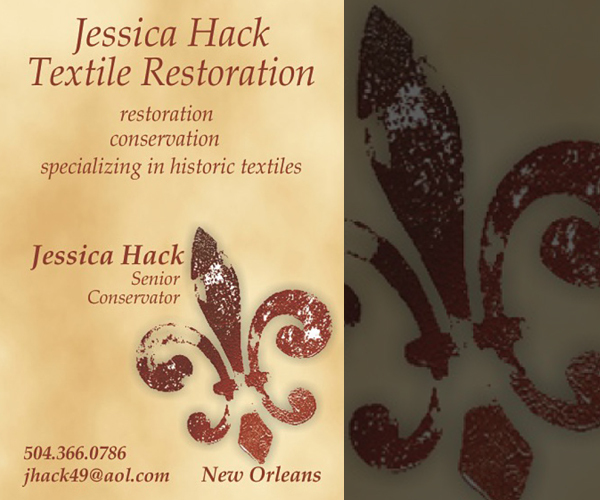 This issue presents five different publications for review. The first is The Divided Union by Peter Batty and Peter Parish. This volume is a companion publication to the BBC production of the same name that had been shown on the A&E channel. The text focuses more on political and civilian issues than on battlefield descriptions and some of the images are not presented as accurately as they could have been, but it is an overall nice publication. 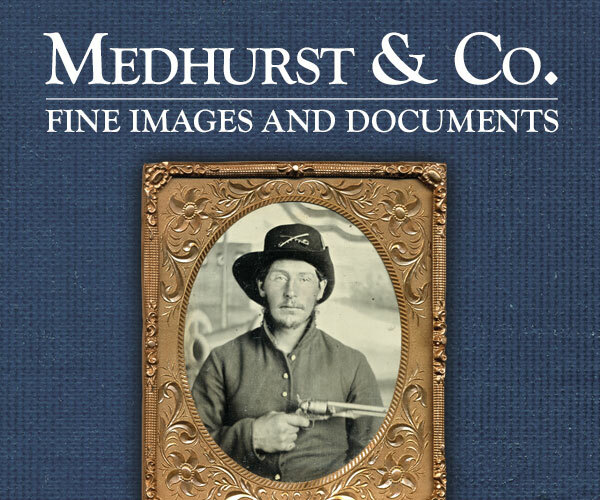 Next is Photographic Collections in Texas by Richard Pearce-Moses, who provides a comprehensive overview of all of the public collections that are open to research in Texas, an important source for those interested in viewing what is available there. Soldiers, Sutlers, and Settlers: Garrison Life on the Texas Frontier by Robert Wooster describes the conditions and concerns of the people who settled Texas and built a society there. The major problem with the book is that the images provided are not captioned, which may lead the reader to misinterpret them or put them into the wrong context. The Confederate Image by Mark E. Neely, Jr., Harold Holzer, and Gabor S. Boritt was produced as part of a traveling show of Confederate prints (not photographs). It attempts to show that the lack of prints such as those created by Currier and Ives and Harper’s Weekly in the North led to a lack of a common frame of reference that united the South both during and after the war. 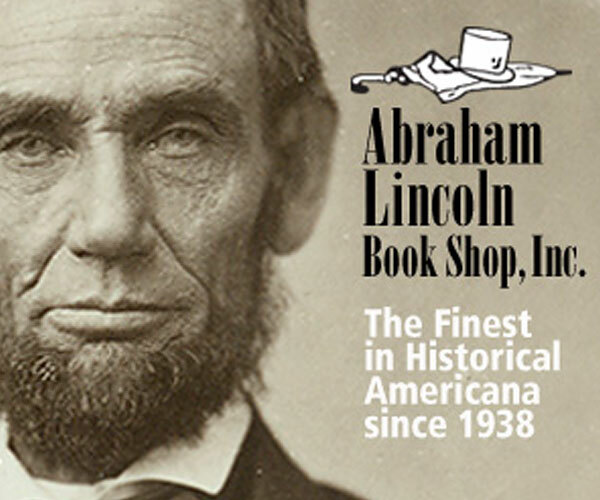 Last to be discussed is Lincoln’s Dreams by Connie Willis, a work of fiction that involves the dreams of researchers, one of whom has rather accurate dreams of the Civil War. 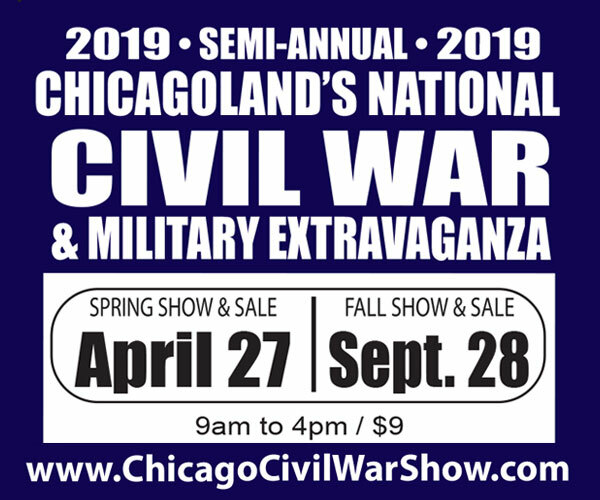 The work includes Civil War characters such as Lincoln and son Willie, Lee and daughter Annie, and makes for an interesting if not completely accurate read. This series of translated letters edited by the author’s great-grandson. 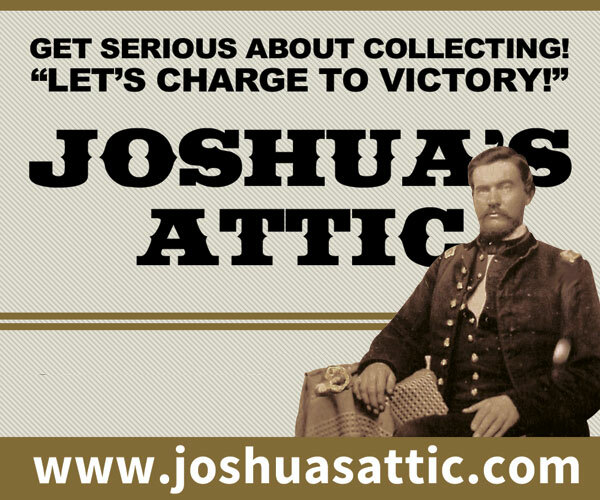 They trace the Civil War journey of Sgt. Iver Torkelson, part of the “Scandinavian Regiment” which was composed of soldiers who did not have a good command of the English language. Indeed one of the notes by the editor of the article states that many of the Norwegians stationed at Island No. 10 died of disease as their reluctance to show their inability to speak English made them hesitant to go for medical care. For a while, Torkelson worked with a saw mill; two of his letters describe problems they were having which allowed him time to write to his family. 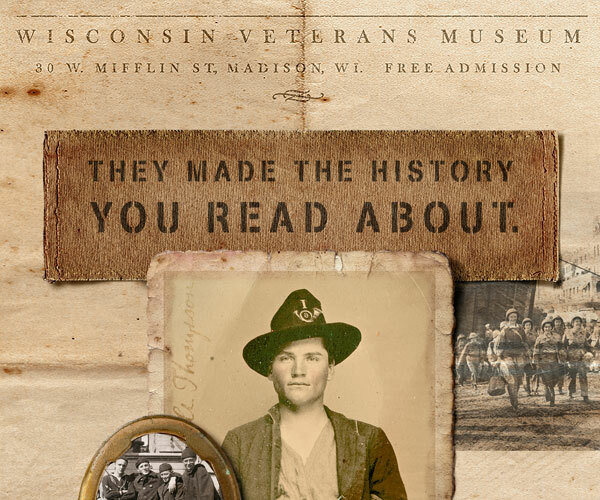 He was concerned about letters and pay getting back home to Wisconsin; he cites two instances of mail being stolen (once by John Morgan’s guerillas) and one instance where rebels stole about $20,000 from the express service that took pay home. 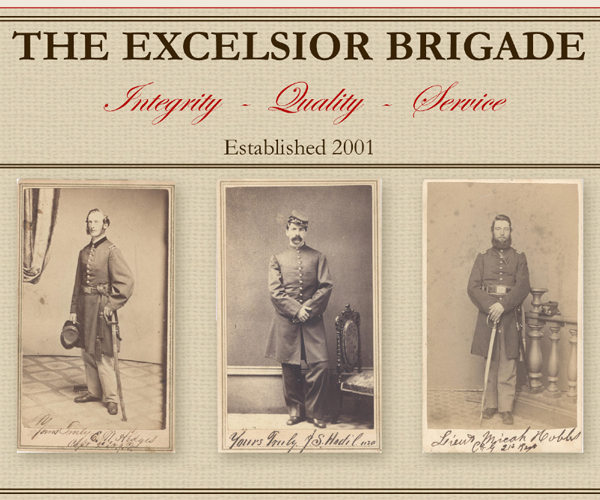 The letters describe the surrounding countryside from his travels in detail, but do not discuss the fighting; his unit participated at Perryville, Murfreesboro, and Chickamauga, although Torkelson missed some of this, having come down with typhoid fever and then being reassigned to the Invalid Corps in late 1863. The last letter, from 1876, is to a friend from his Army days, describing the adventure he had tracking thieves who had stolen his horses. There are also images throughout, such as the one showing new recruits with both American and Norwegian flags flying. A few letters survive from this educated Georgia farmer, who left for the war led by his brother-in-law, fighting for the “liberties, the home, the all-in-the-world” of his wife and two children. Boswell was a religious man, as the partial letter and the short letter to his mother reveal. The touching letter to his wife, Missouria, was in between engagements at Chancellorsville and Gettysburg; in all, Boswell saw other action at the Wilderness, Mine Run, and Anna River and was wounded three times. Twenty images of drummers grace this pictorial article, with drummers of all ages and showing all kinds of different drums. The author of the article is also a drummer, and began his collection of drumming images in 1983. 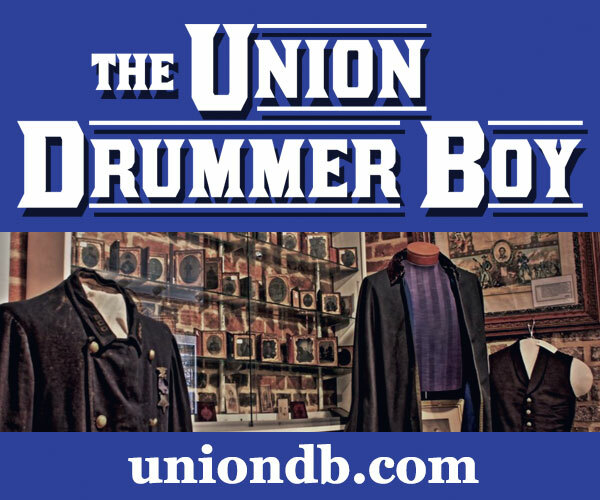 The drummer was a familiar and necessary figure in Civil War regiments, sounding when it was time to get up, time to eat, and to keep time on the march. The author requests that if anyone can identify the images more precisely, to please contact him. It is not often that one hears about a person who is three feet, eight inches joining the U.S. Marine Corps, but in 1837, such was the case for James Buckner; he was just seven years old and enlisting as a musician. 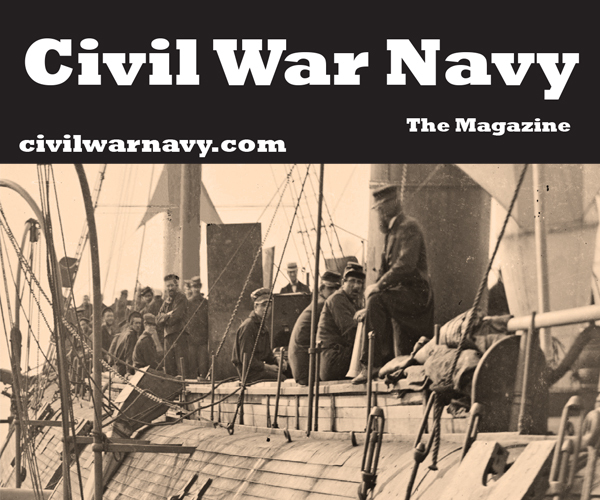 Fifer Buckner saw much in his Marine career, including the initial cruises of at least two experimental vessels, wartime service in both the Mexican and U.S. Civil Wars, and periods where he was unable to serve due to ill health. 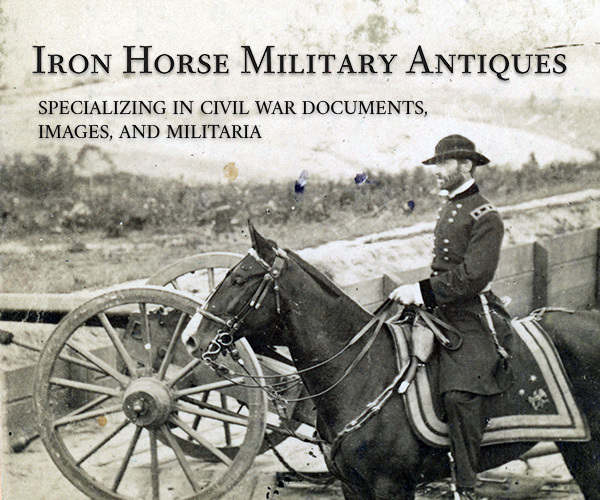 Most of his Civil War service was spent on the Mohaska. 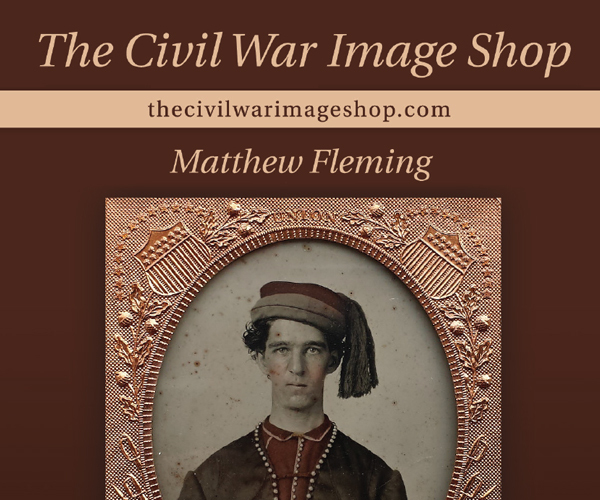 The vignette includes two images of the life-long Marine during that era of his service. 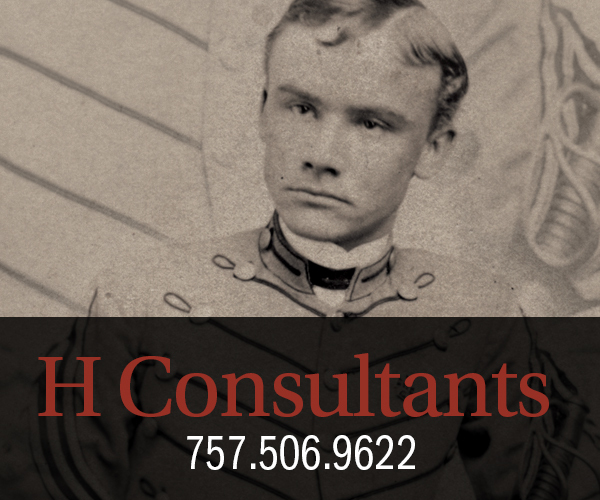 This vignette details the events experienced during a 100 day enlistment of the 147th Ohio Volunteer Infantry, made up of mostly Ohio National Guardsmen. 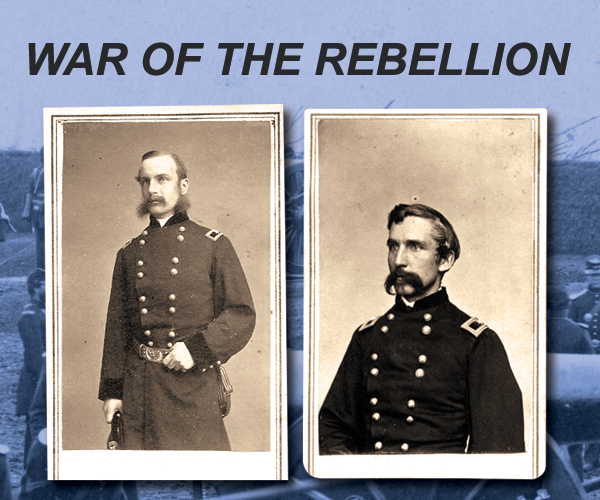 Elihu Pearson was a member of that group, which was called to the defense of Washington in May 1864. Pearson took part in the defense of Fort Reno during Jubal Early’s Confederate attack through Maryland, and then Fort Stevens, with President Lincoln present in the fort at the time. Pearson also got into a bit of a fix when he was found to have removed his “accoutrements” without permission, but this did not seem to cause him any undue trouble. 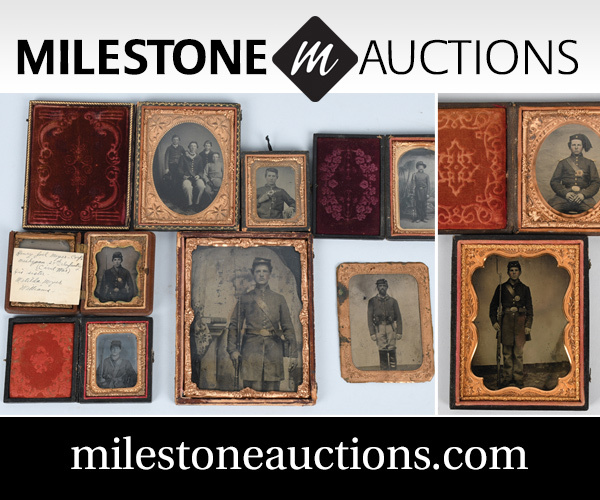 A carte de visit image of Private Pearson with his wife, Eliza Jane, round out the article. The recent discovery of an identification disk on the banks of the Rapidan River in Virginia led to this vignette, which describes the career of Johann Friedrich Koch, who took the name of John F. Cook upon his arrival in the U.S. from Saxony as a child. 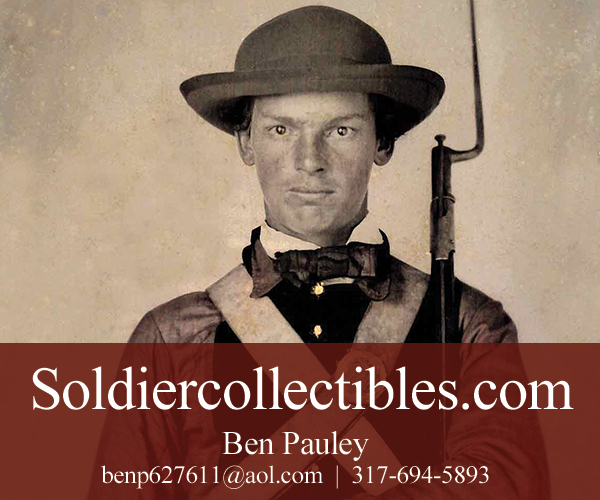 His identification badge shows him as a participant in the “War of 1861” in which he was enlisted as a private in July of that year. 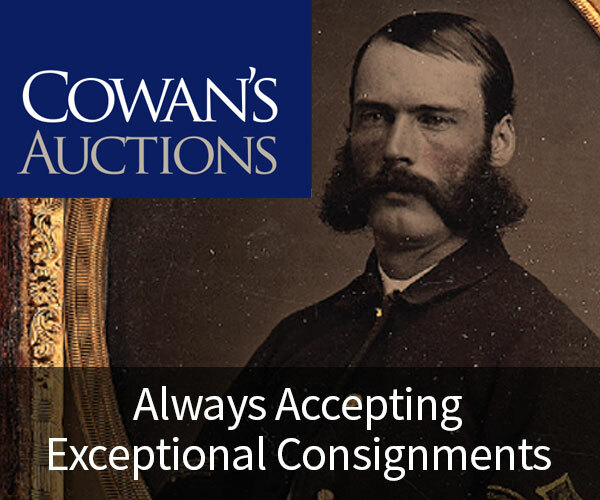 Cook eventually rose to the rank of Major after fighting in some battles such as the Peninsula, Antietam, and the Bloody Angle at Spotsylvania Court House and being wounded twice. Three different images of soldiers from the collection of Robert Kotchian include a soldier with an imported Liege rifle on a ninth-plate sized image, a quarter-plate image of an outdoor backdrop with many different relics included, and carte de visite of a sailor with a painting of the Monitor on the background. The large image on the last two pages is of “Haley’s Coronet Band” from Lexington, Kentucky. 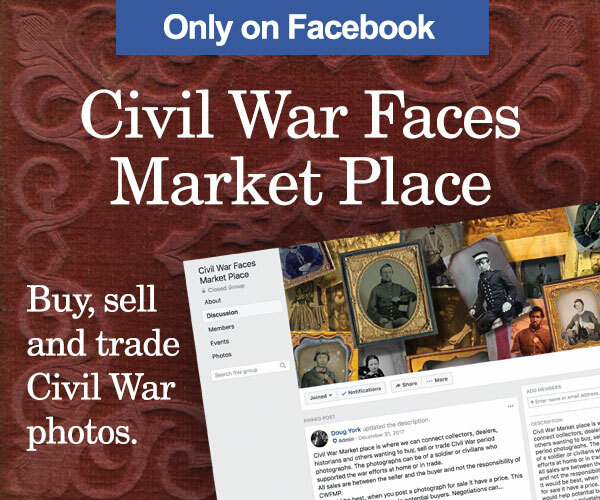 Taken towards the end of the Civil War, readers are asked if they know of any additional details about the unit posed in the large albumen print.